Are you the kind of investor looking for a stable and secure investment? 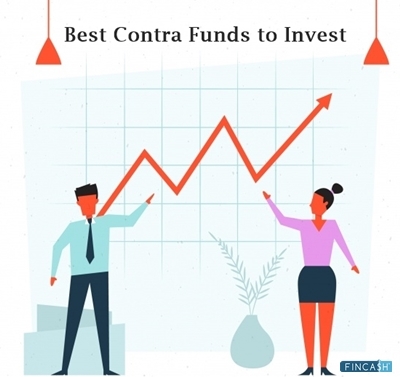 Risk averse investors looking for a secure portfolio backed by the Government of India, here are some of the schemes that you need to consider. 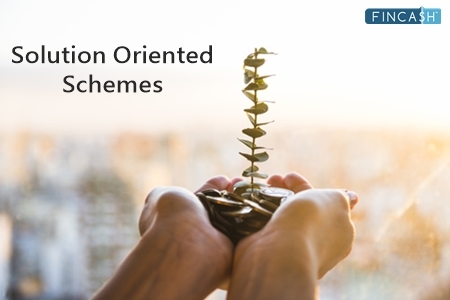 These are the schemes that are known best for its long-term investments, superior benefits, Retirement planning, stable income, tax efficiency, etc. Let's check these schemes. Sukanya Samriddhi Yojana Scheme was launched with an aim to encourage the parents to secure the future for their daughters. This scheme was launched in the year 2015 by The Prime Minister of India Narendra Modi under the ‘Beti Bachao, Beti Padhao’ campaign. This scheme is targeted towards the minor girl child. SSY account can be opened in the name of the girl from her birth to any time before she turns 10 years old. The minimum investment amount for this scheme is INR 1,000 to a maximum of INR 1.5 lakh per year. Sukanya Samriddhi scheme is operative for 21 years from the date of opening. National Pension Scheme or NPS is one of the famous schemes offered by the Government of India. It is a retirement saving scheme open to all the Indians, but mandatory for all the government employees. NPS aims to provide retirement income to the citizens of India. Indian citizens and NRIs in the age group of 18 to 60 can subscribe to this scheme. Under NPS scheme, you can allocate your funds in equity, corporate Bonds and government securities. 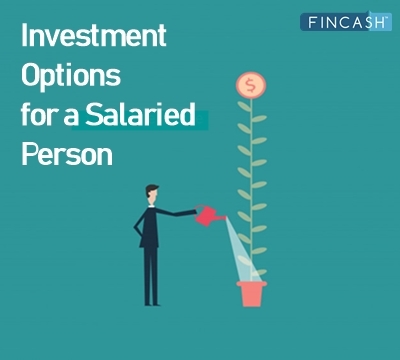 Investments made up to INR 50,000 are liable for deductions under section 80 CCD (1B). Additional investments upto INR 1,50,000 are tax deductible under Section 80C of the Income Tax Act. Public Provident Fund or PPF is also one of the oldest retirement schemes launched by the Government of India. The amount invested in this scheme, interest earned and the amount withdrawn are all exempt from tax. Thus, the Public Provident Fund is not only safe, but can help you save taxes at the same time. The current interest rate of the scheme (FY 2017-2018) is 7.60% p.a. 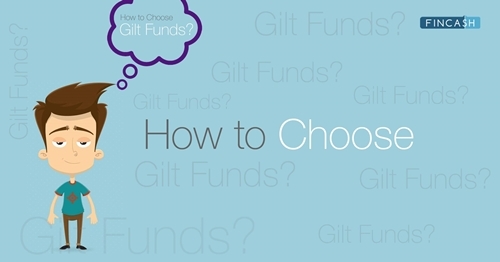 In PPF, one can claim tax deductions upto INR 1,50,000 under section 80C of Income Tax Act. 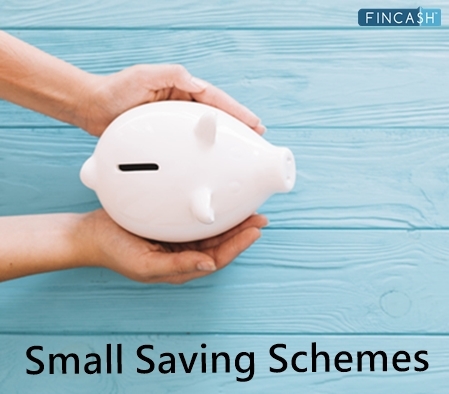 National Saving Certificate or NSC is launched by the Government of India to promote the habit of savings amongst the Indians. 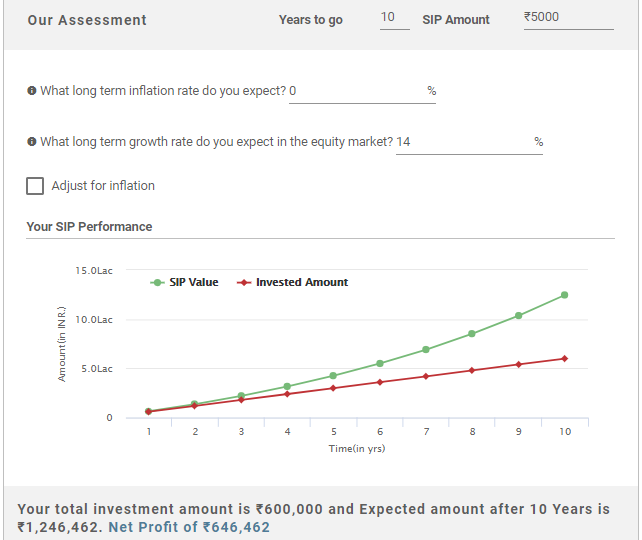 The minimum investment amount for this scheme is INR 100 and there is no maximum investment amount. The interest rate of NSC changes every year. For FY 17-18 the interest rate of NSC is 7.6% p.a. One can claim tax deduction of INR 1.5 lakh under Section 80C of the Income Tax Act. Only residents of India are eligible to invest in this scheme. Atal Pension Yojana or APY is a social security scheme launched by the Government of India for the workers in the unorganized sector. An Indian citizen in the age group of 18-40 years with a valid bank account is eligible to apply for APY. Atal Pension Yojana is launched to encourage individuals from the weaker section to opt for a pension, which would benefit them during their old age. 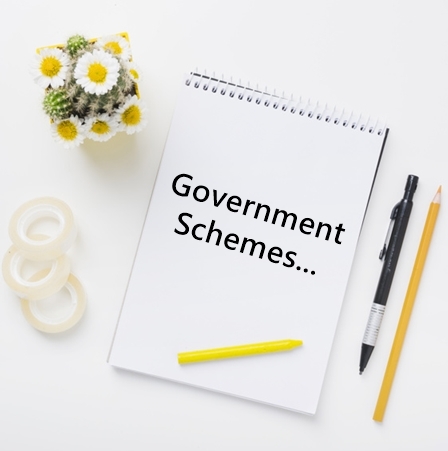 The scheme can also be taken by anyone who is self-employed. One can enroll for APY with your bank or post office. However, the only condition in this scheme is that the contribution must be made until the age of 60. Pradhan Mantri Jan Dhan Yojana or PMJDY was launched to provide basic banking services like a Savings Account, deposit account, insurance, pension and so on, to the Indians. The government of India aimed to provide easy access to financial services such as Savings and Deposit Accounts, Remittance, Insurance, Credit, Pension to the poor and needy section of our society. The minimum age limit in this scheme for a minor is 10 years. Otherwise, any Indian resident over the age of 18 years is eligible to open this account. An individual can only exit this scheme after reaching the age of 60 years. ☆☆☆☆☆ Rated 4.7, based on 3 reviews.